Lumbar packs allow you to carry essential items without limiting your arm movement or requiring cumbersome shoulder straps. With the weight of the pack supported by a hip strap, lumbar packs can ensure incomparable balance compared to backpacks or one-sided shoulder bags. 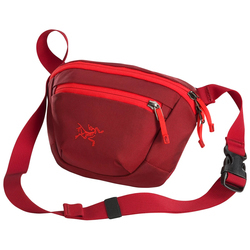 They are like a sporty step up from old school fanny packs, with durable fabrics and ergonomic straps. 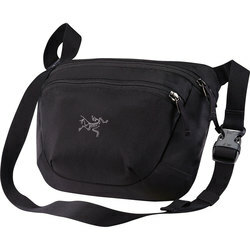 If you require a completely no-hassle bag for hiking or festivals, a lumbar pack is worth investigating. You can even find a waterproof one for adventures in all kinds of tempestuous weather. Distinguished lumbar pack brands include Arcteryx, Marmot and The North Face.